Georger Ivan Morrison’s father bought him his first acoustic guitar when he was eleven. He promptly learned some basic chords from a book and, at the age of twelve, started his first band. But his dad gave him much more than just a guitar – Mr. Morrison had one of the largest record collections in town, full of artists such as Ray Charles, Mahalia Jackson, Hank Williams, Leadbelly, Charlie Parker, Jimmie Rodgers and Jelly Roll Morton. 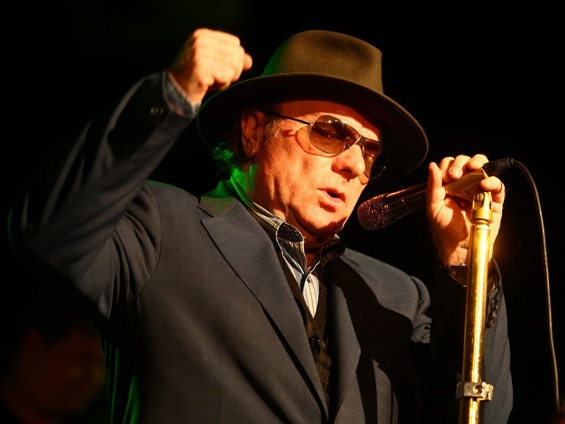 Young Van Morrison eagerly listened to all genres of music. After persuading his father to buy him a saxophone, Morrison took lessons and his talents got him playing with a number of local groups, particularly The Javelins, who later changed their name to The Monarchs. As a member of the Monarchs, he toured Europe when he was seventeen, playing sax and singing in the band while doubling on the bass and drums as needed. When the group called it quits in November 1963, the multi-talented eighteen year old managed to find enough gigging work with other bands to continue his musical pursuits. He formed a new band in April 1964, answering an advertisement for a new R & B club that needed a group for its opening night. The R & B group, named “Them,” after the title of a 1950’s sci-fi movie, was a big success – part of the appeal being how Morrison would sometimes ad-lib songs on the spot. One such song, “Gloria,” became a favorite of their audience and could go on for twenty minutes or more depending on the mood of both the performers and listeners. The band’s live shows were the stuff of legend, but Them’s lineup – outside from Morrison and bassist Alan Henderson – was constantly changing. They got a deal with Decca Records, which led to their working with American producer Bert Russell. Although Bertrand Russell Burns went by many names – Bert Burns, Bert Russell and even Russell Byrd, to name a few – chances are likely you haven’t the slightest idea who he is. But it’s very likely you’re familiar with some of the songs he wrote, such as “A Little Piece of Soap” (a hit for the Jamels in 1961), “Piece of My Heart” (originally written for and recorded by Aretha Franklin’s sister Erma and later covered by Janis Joplin), “Cry Baby,” (another song later covered by Janis), “Hang On Sloopy,” “I Want Candy,” and “Twist and Shout,” which he cowrote with Phil Medley. Burns was hired as the staff producer for Atlantic Records in 1963, where he worked with Wilson Pickett, The Drifters and other artists. His work as a producer and songwriter earned him enough of a reputation that he was one of the few American producers asked to work with British artists. 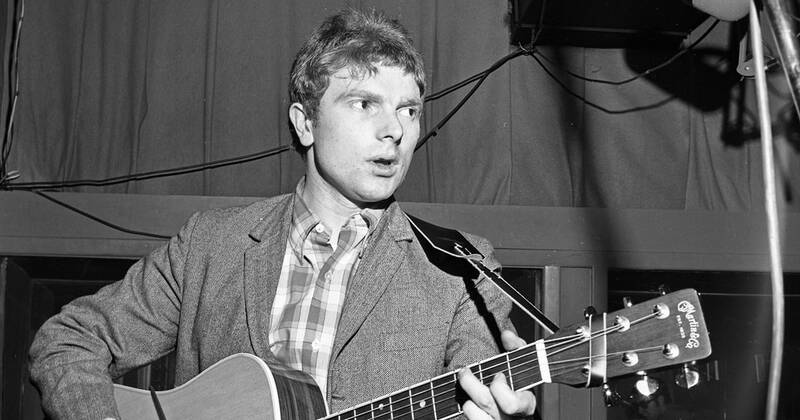 Brought overseas by Decca, he wrote and produced the song “Here Comes the Night” for Lulu, a Scottish pop singer who hit #50 on the British charts with it in 1964. At the same time, Burns was also working with Them, producing material for their first album. 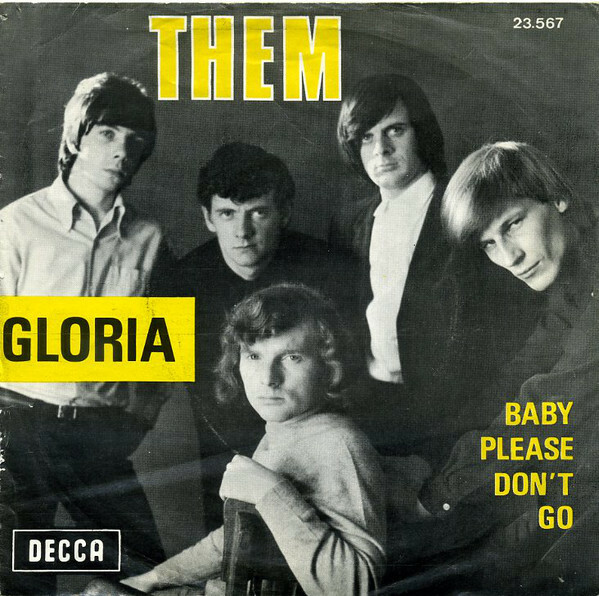 When the band had a big hit with their single “Baby Please Don’t Go,” which reached #10 on the charts primarily on the strength of the single’s B side, Morrison’s “Gloria,” “Here Comes the Night” (recorded in the same session as “Baby Please Don’t Go”) was tagged to be the follow up. Released in March, 1965, it hit #2 on the charts and also spent ten weeks on the US charts. Them toured America for two months, which included a three-week stint at Los Angeles’ Whiskey A Go Go in June, 1966. The Doors, at the time an up-and-coming LA band, opened for Them during the group’s last week, with both bands and both lead singers – Van Morrison and Jim Morrison – jamming on “Gloria” during the final show. Owing to numerous contract disputes, Them would break up shortly after returning to Ireland in 1967. After learning of the group’s dissolution, Bert Burns called Morrison personally. In 1965, Burns and three other Atlantic partners had formed Bang Records producing artists such as Neil Diamond and The McCoys. Burns flew Morrison to New York where they recorded eight songs over a two-day recording session in March 1967. One of the songs crafted the first day was “Brown Eyed Girl,” which was released as a single in June and peaked at #10 on the US charts. Morrison signed his contract with Bang without any legal consultation, which turned out to be a huge mistake. 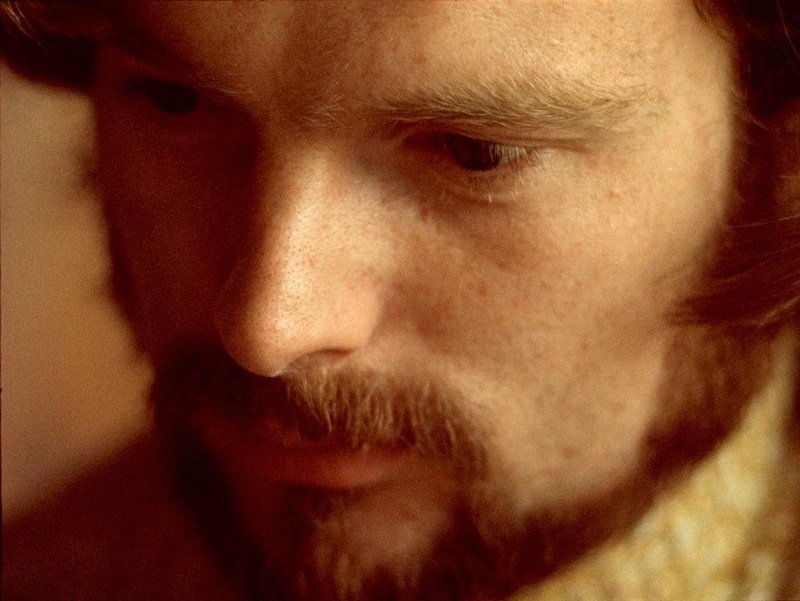 Burns released the eight songs from the March session, including “Brown Eyed Girl,” as an entire album – Blowin’ Your Mind – without Morrison’s consent. The singer would later discover that not only had he signed over all control of his material, he also (according to Morrison) ended up receiving no royalties for righting or recording of any of the eight songs. To add insult to injury, he also found that he was contracted to write and record an additional thirty-six songs for Bang Records. 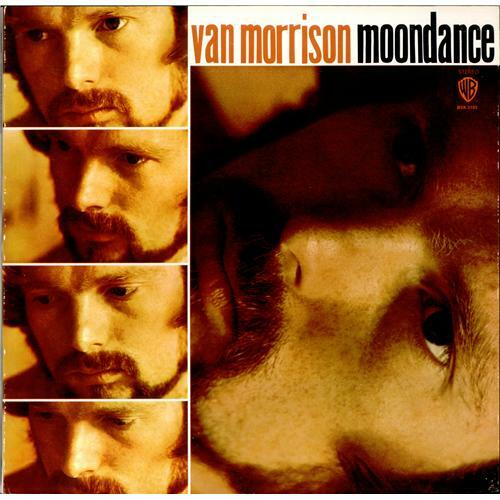 His next album, Moondance, released in February 1970, connected with both the critics and the public alike, as did His Band and the Street Choir (released later the same year), which produced Morrison’s highest rated single, “Domino” that just edged out “Brown Eyed Girl” by hitting #9 on the US charts. It seemed that both Morrison and Warner Brothers were happy with the balance of radio-friendly singles and musically more adventurous songs as the following two albums – Tupelo Honey (boasting the single “Wild Night”) and Saint Dominic’s Preview with “Jackie Wilson Said (I’m in Heaven When You Smile)” – basically kept to the same format. But while Morrison’s acclaim as a musician and performer was growing, he himself was experiencing a shrinking of his world. 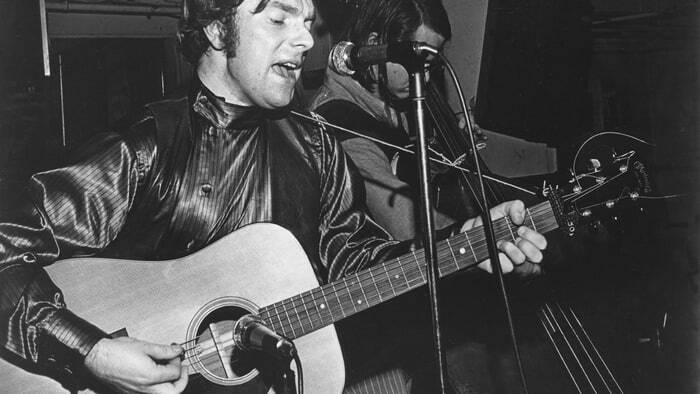 Performing to thousands of people, as opposed to the small clubs and venues he had played in most of his life up until this point, Morrison experienced bouts of stage fright. He retreated to playing to smaller audiences in order to work up his confidence again. And when his next two albums were met with both critical and commercial disapproval, Morrison went through a long bout of writers’ block. He withdrew from music for an extended period of time, not even listening to any for several months. His first public performance in ages took place at the Band’s farewell concert, “The Last Waltz,” on Thanksgiving Day 1976 where he sang “Too Ra Loo Ra Loo Ra” and “Caravan” to a very appreciative audience. 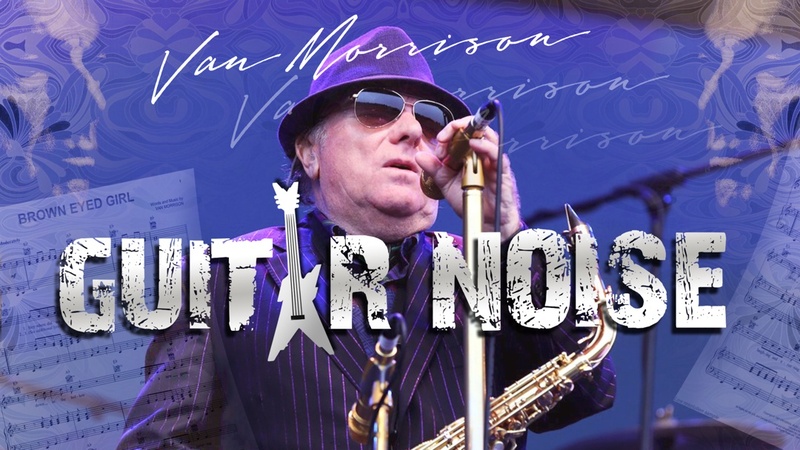 Since 1976, Morrison has released over thirty albums, with songs ranging from meditative instrumentals to traditional Irish tunes to country-influenced ballads. Besides being in both the Songwriters Hall of Fame and the Rock and Roll Hall of Fame, he was the first person inducted into the Irish Music Hall of Fame. While his live shows are not the stuff of arena rock, they are intense and moving experiences for all involved. Yet for all the incredible music he’s produced, all the styles and themes he’s explored, it’s more than interesting to note that just last year, “Brown Eyed Girl” became one of ten of BMI’s song to receive over ten million radio plays. Moondance is an intriguing piece in that while it is very easy to play (chord-wise), it does take a little thought to make it sound good. Let’s tackle this song in two parts – first we’ll look at the verses and then the choruses. Not only will we come up with several different ways to play both sections, but we’ll also try to throw an some interesting fill or two. It’s not all that hard to work up single guitar arrangements for just about any song. In the case of “Crazy Love,” the challenge is keeping as much of the flavor of the gorgeous, yet spare guitar part of the original recording while still maintaining a steady rhythm and harmonies that would normally be filled in by the piano, bass, and drums. I would like to borrow /pay for a rendition of Van’s Brightside of the Road for a friends webseries… How do I begin? Not quite sure what you mean. Perhaps you can shoot us an email at contact2012@guitarnoise.com with more details. We’ll be able to answer you question better if we know more. 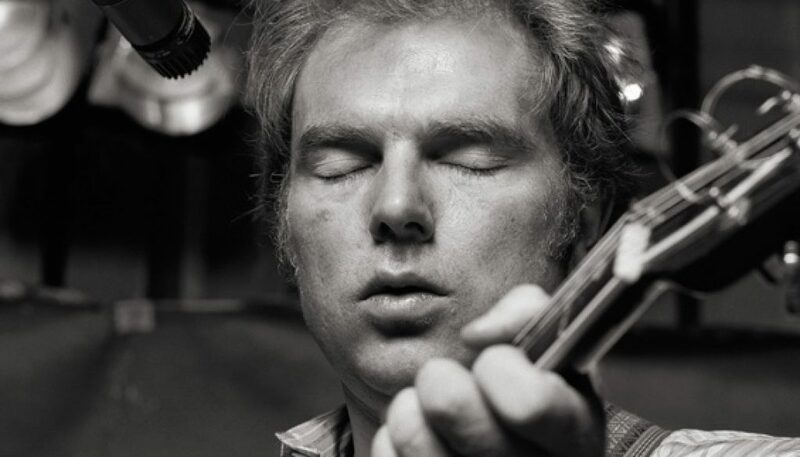 Astral Weeks is one of the most beautiful albums I have ever heard.